Lori Hairston: It's Strawberries with Paper Sweeties! 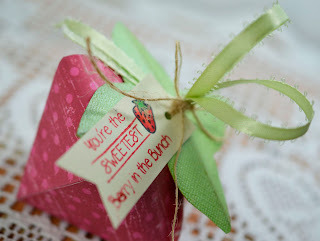 It's Strawberries with Paper Sweeties! The August release stamps are all available today at Paper Sweeties! Today (and tomorrow, too), I've got a strawberry theme going. 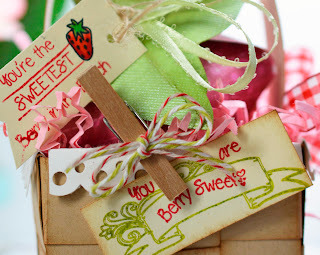 I love little baskets and wanted to take advantage of the berry sweet sentiments from the new Thanks Berry Much stamps. I love the banner stamp which you can see stamped in green here. Awhile back when I first posted one of these little strawberry boxes, I got quite a few emails asking about how I did the ribbon and tag so that it could still be opened. So I've got a couple of pictures that might help. 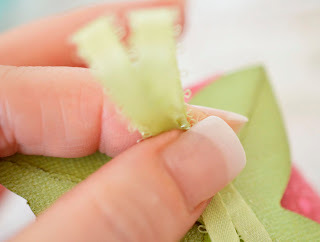 First, thread the ribbon through the holes of the strawberry and bring both ends through the leaves. 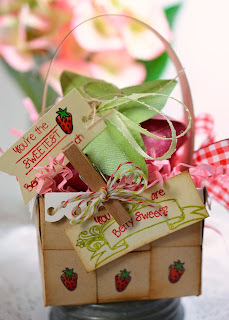 The strawberry box pattern I used can be found here. There are also several available online for diecutting machines. Simply, tie the tag around the bunny ears. All your recipient will have to do, is untie the tag and open the strawberry. 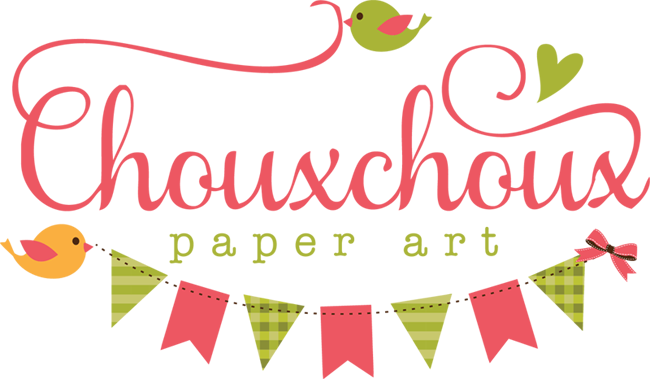 To see the entire Paper Sweeties release, you can visit the store today and to see more inspiration using Paper Sweeties stamps, visit the Paper Sweeties blog. Come back tomorrow when I will feature Paper Sweeties stamps and White Strawberry Tea! I love this. And thanks for showing us how it closes. So clever.. Hoping your having a happy week my friend. Lori this is such a gorgeous little project and a wonderful gift idea. Lori these are all so totally adorable.. very creative.. Your project is so clever and sweet! Love the strawberry! 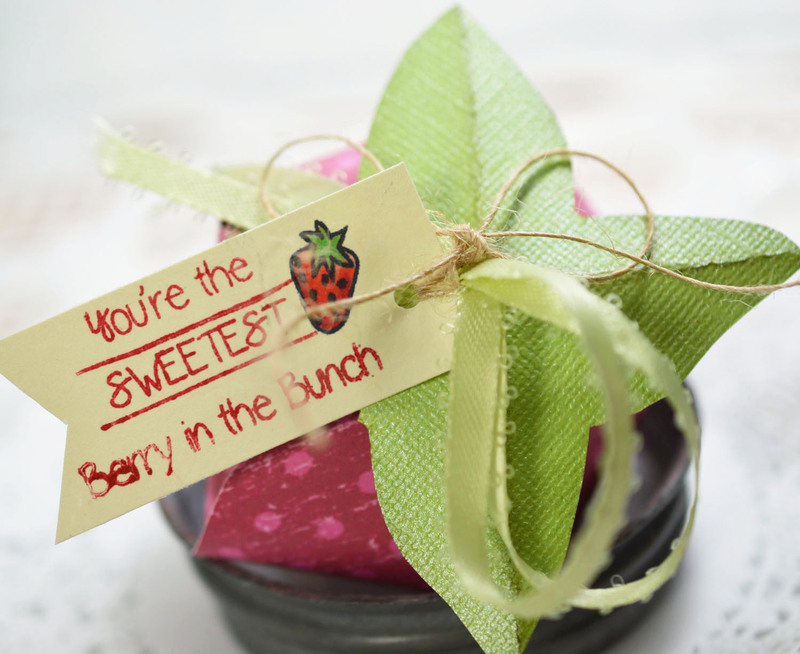 And you are berry, berry sweet! 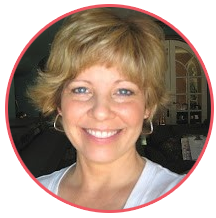 Lori you have been make a lot of beautiful creations - I love them all! 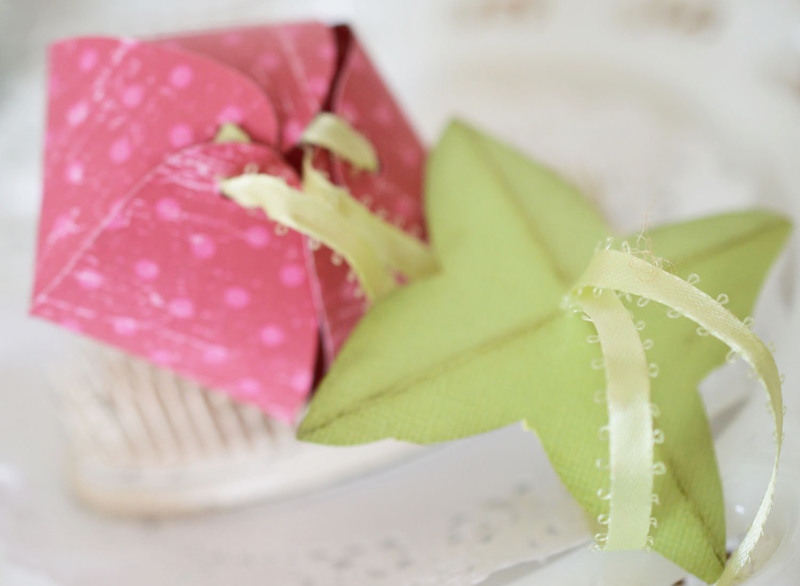 I adore this sweet project! You make the most darling things! Today is a Gift and 9 Winners! !